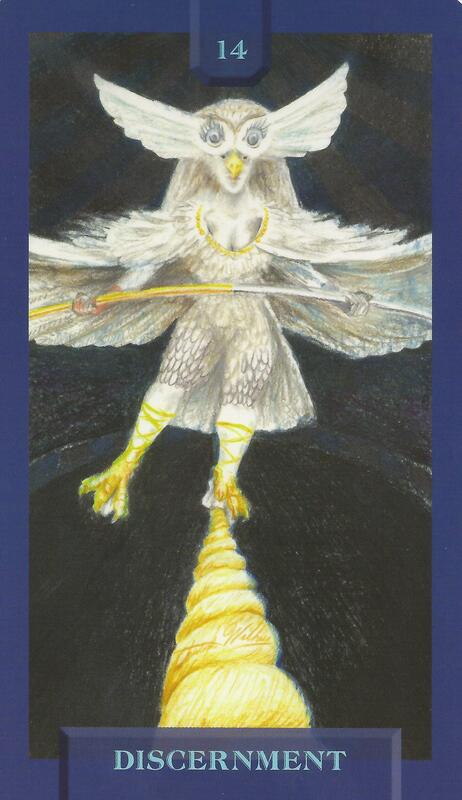 5-26-14 Today’s Tarot is Key 14 Discernment. You choose what is right for you. Nobody else can know that. While it is good to get guidance and opinions, the ultimate decision is yours. This card is about harmony and balance.